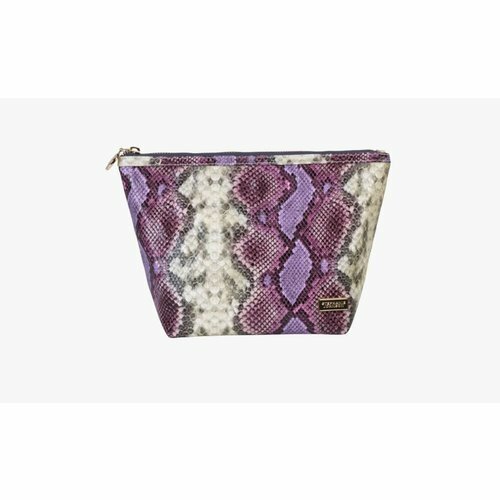 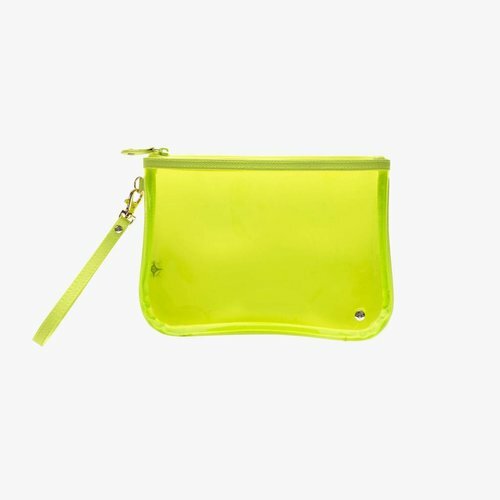 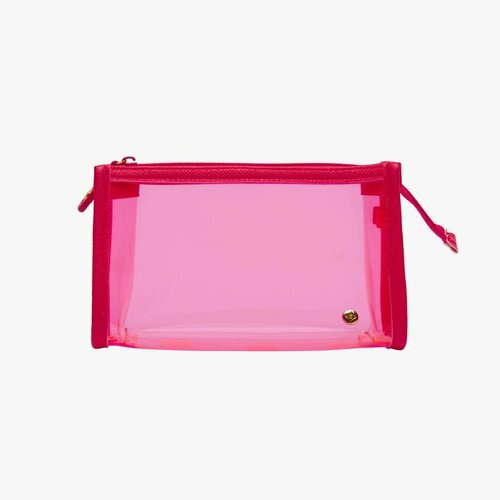 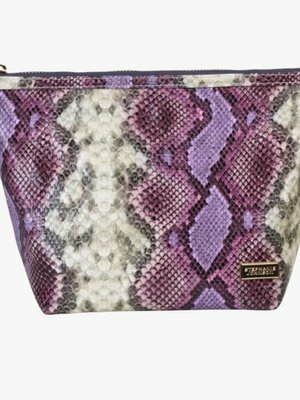 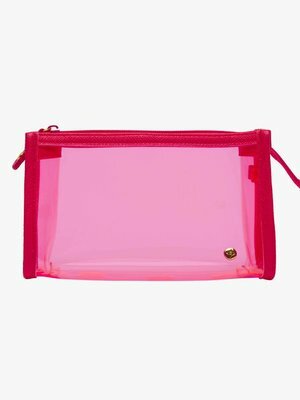 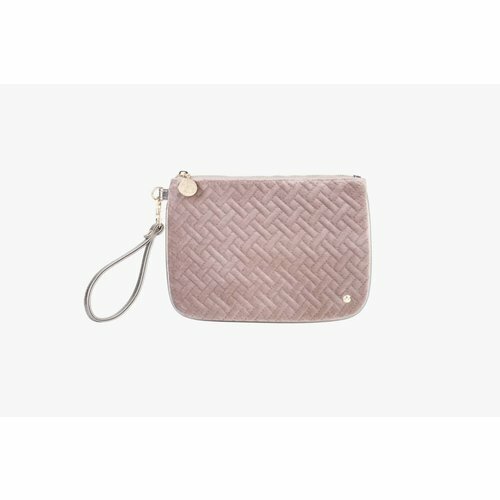 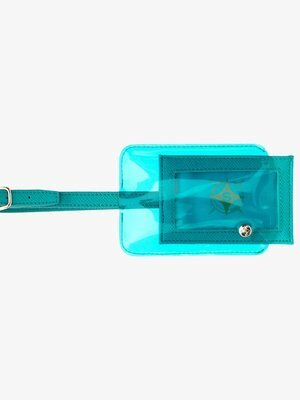 An ultra-slim zippered pouch to carry anything you want in style. 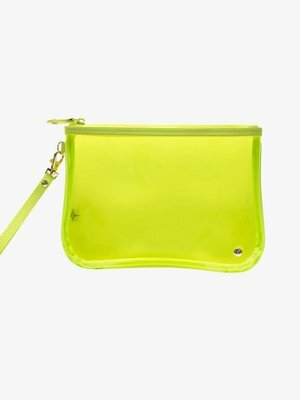 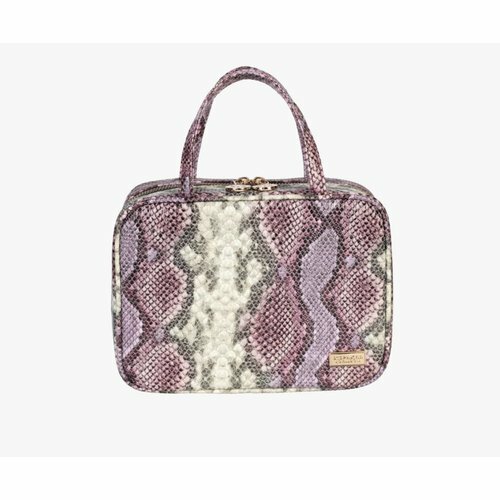 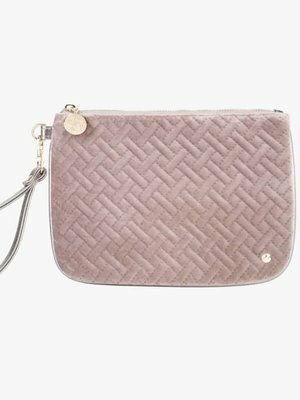 Toss this versatile bag into a tote, carry it solo as a clutch, or attach the wristlet strap for hands-free transport. 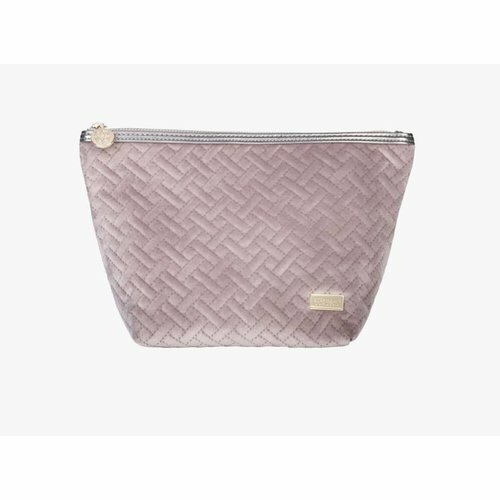 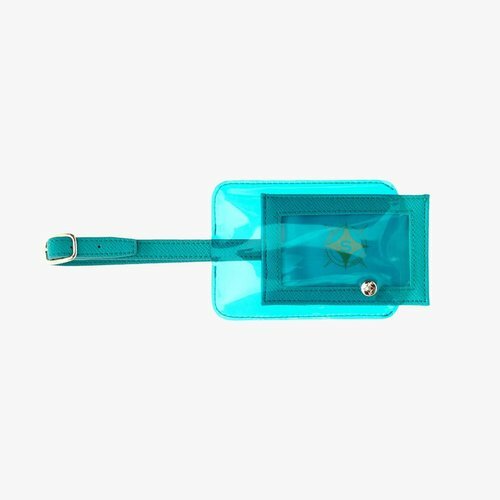 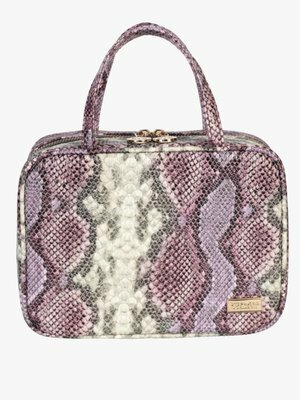 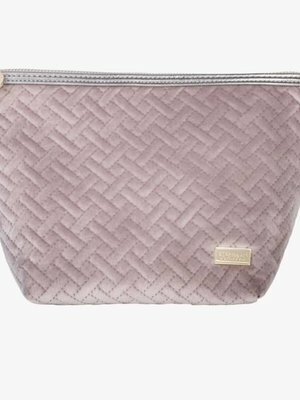 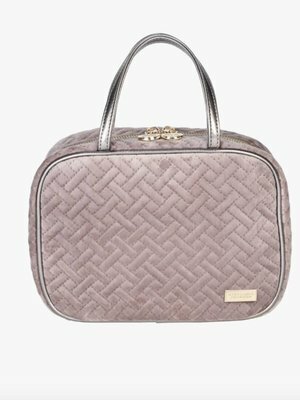 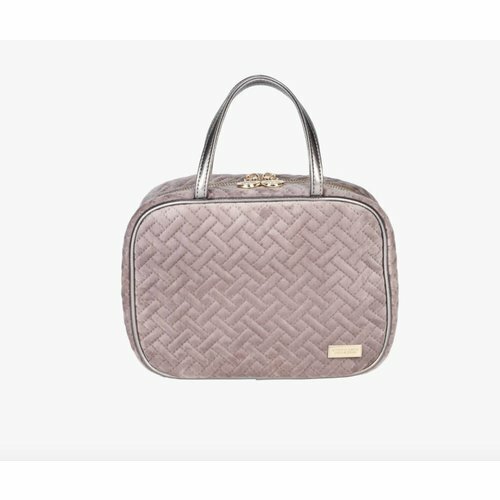 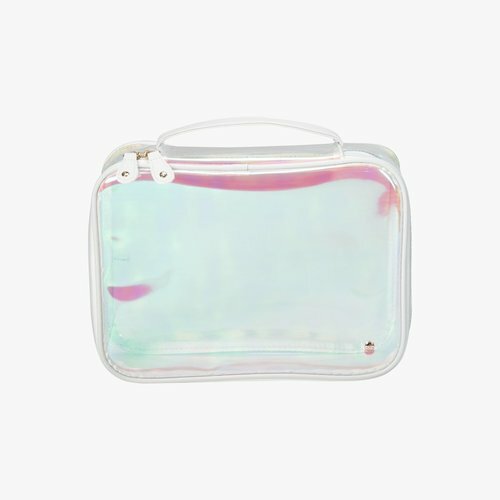 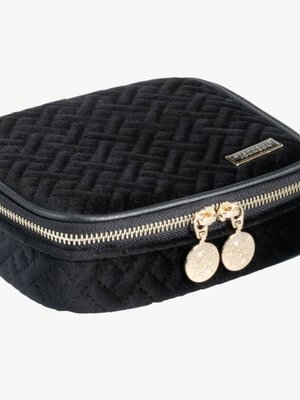 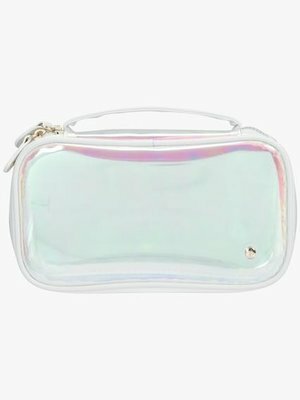 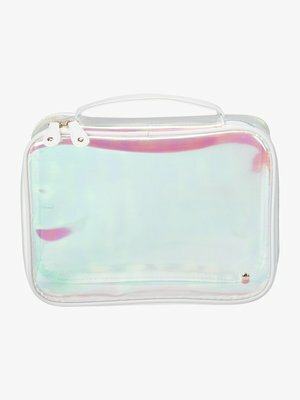 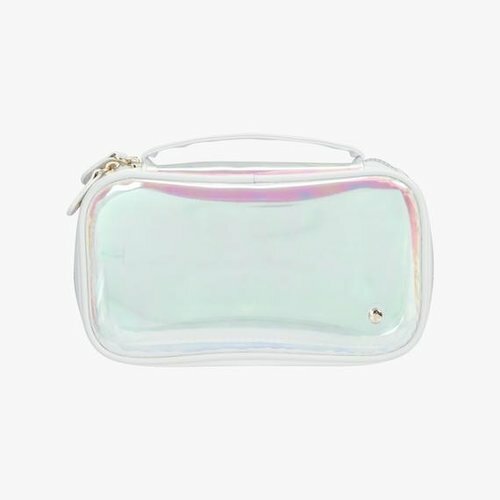 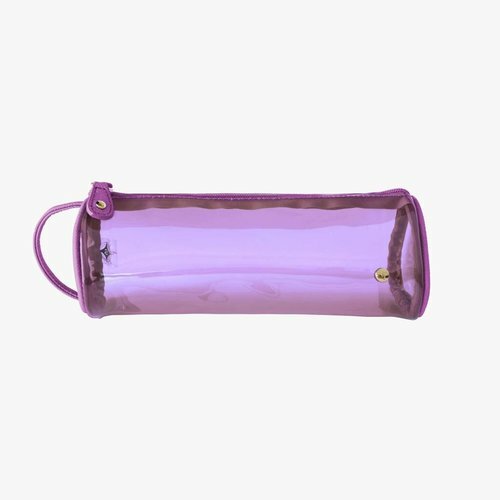 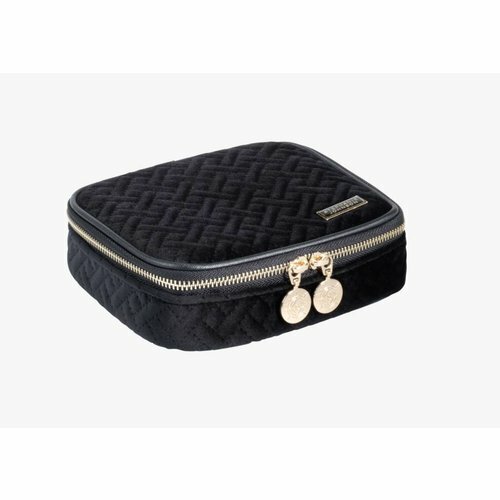 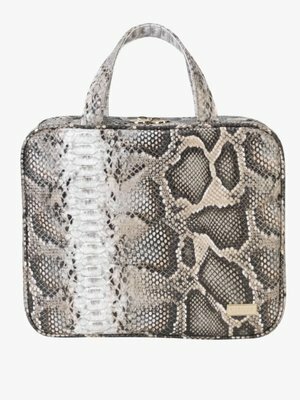 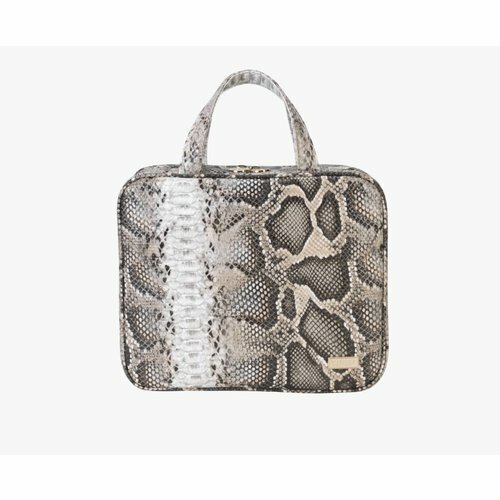 This makeup case gives you a big beautiful place to store all your must-haves at home and on the go.